Share the post "Yummy and Нealthy Drinks – Make Them Yourself"
Making healthy choices is not always easy. But when you can get your daily dose of health in the form of a delicious juice, what’s to say no to? A little juice goes a long way when it comes to your health – packed with boundless nutrients that can easily be absorbed by your body. And the best part is, you can make them yourself! No more adding sugar-filled, artificial-ingredients-stocked juices to your shopping list hoping they stand by their claims. Instead, just raid your refrigerator for the freshest of ingredients, follow the recipes below and be well on your way to holistic health. A hearty mix of veggies combined with the sweet notes of fruits makes this drink not just super healthy but also simply delicious. 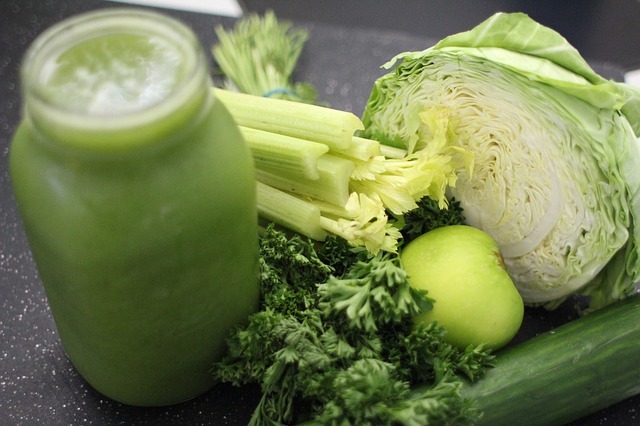 Detoxify your body with this simple breakfast juice. Combine all the ingredients in a blender or juicer and process until smooth. This 4-ingredient juice is loaded with antioxidants and vitamins (A and C) making it a valuable addition to a well-rounded diet and not to forget, it is a treasured secret to looking young. Juice all the fresh ingredients in a juicer and cheers to good health. Here is a drink that will trim down your waistline and give you gorgeous glowing skin too (you can thank all the greens). For that reason alone, if not for many others, this potent juice has been a raging favorite for years. 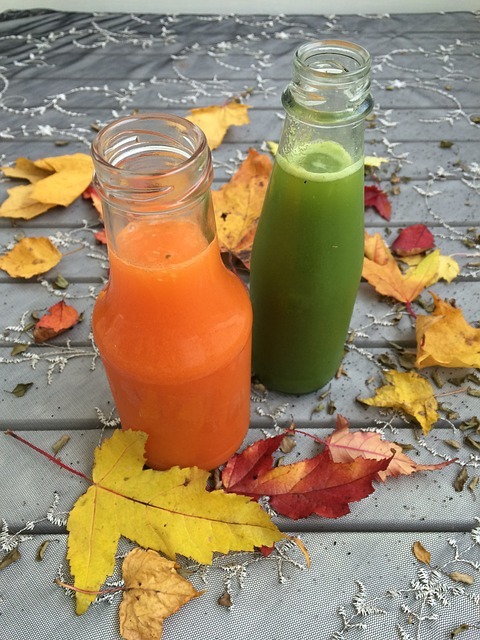 Juice, mix, sip and enjoy! The Apple Carrot drink is a tasteful way to treat all your digestive issues be it nausea, bloating, indigestion, or anything else. The nice blend also prevents cholesterol; making that two wise reasons to go for it. Boost your immunity with this vitamin C packed drink. The Kiwis combined with the citrus goodies are a superb way to ward off colds, trust us. Blend together until smooth, strain, thin with water and enjoy. Everybody knows that berries are loaded with antioxidant properties and that in turn has anti-aging benefits. It’s an all-gain recipe; scrumptious and health packed. It really doesn’t get better than this! Blend them together until smooth, strain and enjoy the super delicious juice for your breakfast. The natural sugars in this drink give you an instant energy boost while the electrolyte-loaded coconut water will keep you well hydrated. It’s a great choice for after your work-outs or at the end of a busy day. Simply blend them together and refrigerate the juice. Drink cold whenever you need the additional energy boost.